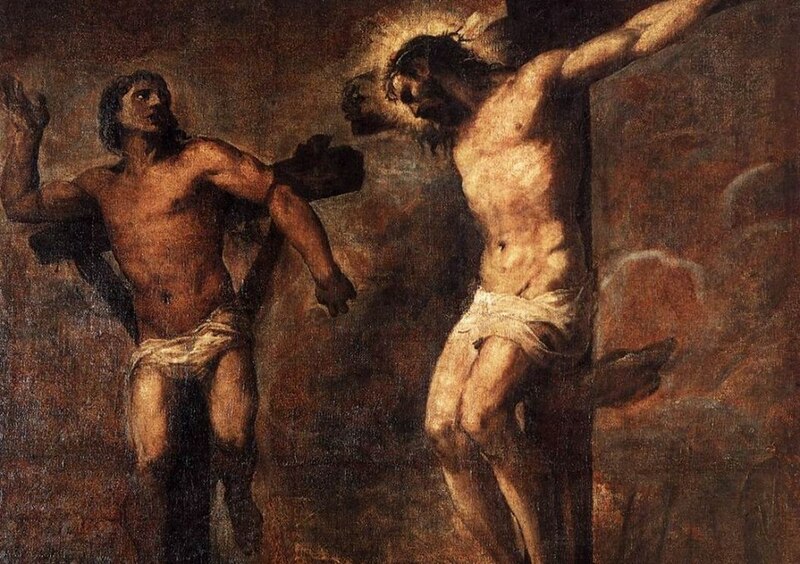 Catholic Peace Fellowship – GOOD FRIDAY; THE PENITENT SPEAKS by Fr. Daniel Berrigan, S.J. GOOD FRIDAY; THE PENITENT SPEAKS by Fr. Daniel Berrigan, S.J. by Fr. Daniel Berrigan, S.J. in harness to their seeing-eye god. Can one befriend his God? The question is inadmissible, I know.